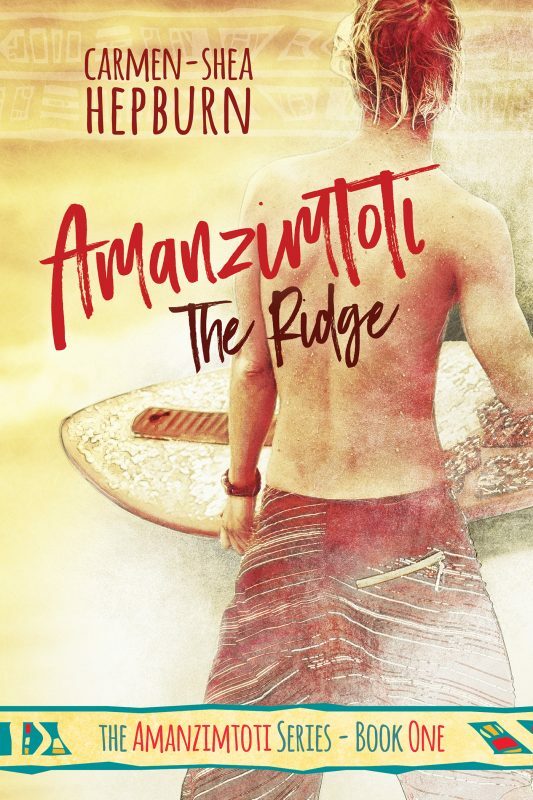 Amanzimtoti: The Ridge has officially launched! I’ve just received an email notification from Amazon informing me that the novel was released and that my pre-order was now available. Well it would be if, for the past week, I hadn’t been fighting tooth-and-nail with Amazon’s KDP department after they closed down my account! Whaaaaat?! Why did they do that, you ask? Well apparently I’d managed to sign up for two accounts with the same email address and instead of contacting me, or even checking to see which account was actively being used, they closed down the ‘new’ one, which incidently is also the account my book was registered under. Great job guys, noddy-badges all round! It wouldn’t have been so bad if in closing my account they’d removed the book too, that would have been a simple (if annoying) fix on my part where I simply re-uploaded/formatted/etc everything under the account I still had access to. Instead they’ve not only closed the account, but they’ve left my novel available for pre-order/purchase and given me absolutely no control over it anymore. Want to run a price promo? No can do. 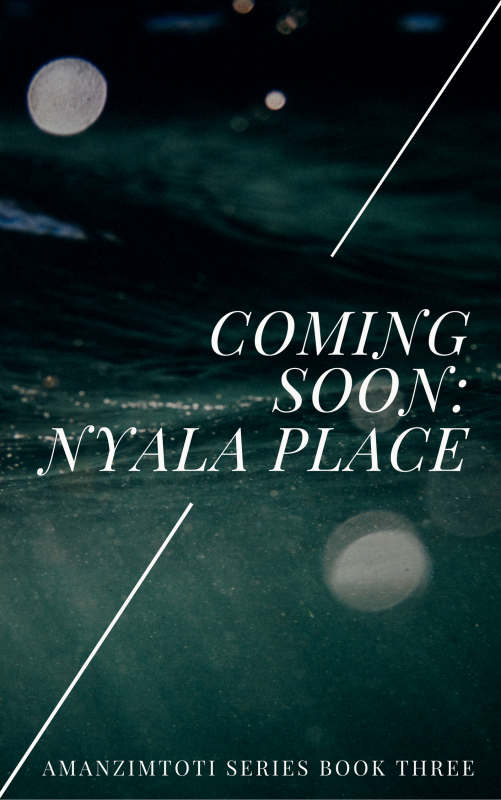 Want to upload the final-final copy of the novel before it launches? You’re having a laugh! Now, in all fairness to them, I had marked the book that’s been released as my ‘final’ version way back on the 4th March, but that was only to ensure I could run the pre-order. I’d always planned to upload the ‘final-final’ version by the 12th at the very latest, but thanks to the closure of my account- no can do! Which is super annoying because I know there were errors (and have since discovered there’s a few more than I’d originally thought D:) in the version that has launched. I’ve been going around in circles between the Amazon Buyers helpdesk and the Amazon KDP one for almost a week, and I’m about ready to go crazy, not least because I’ve been fobbed off to a different person each time and it’s like they’re taking deliberate pleasure in misunderstanding my issue every. single. time. All I need to know is: Can you re-open the closed account? If not: Can you merge it with my active account? If not: Can you delete the book and I’ll do the whole thing again on my new one? What’s so hard about that? I’m not asking for the mathematical equation to life, the universe and everything, okay. I mean, I know the errors aren’t actually going to ruin the overall read, but it’s really the last thing one needs as a debut author self-publishing her work. And so I just want to offer an apology to everyone who had pre-ordered the novel, especially if you notice and it annoys the life out of you (It’s one of my pet peeves too :/) but as soon as I can get into my account I’ll be uploading the fixed edition which should be made available to you all asap! To everyone who was waiting for launch day, you’re welcome to buy now or wait, (I mean, I’d probably wait. But if you really-really want to read it…) and I’ll let you all know as soon as I can get things sorted! Optionally, until it is sorted, remember you can request a FREE Advance Reading Copy if you’re willing to review it after reading! Thank you everyone for your continued support! This whole ordeal would have been ten times more upsetting if I didn’t have you guys to vent with! Set in Amanzimtoti, South Africa, the story follows Wayne du Preez as he starts his matric. 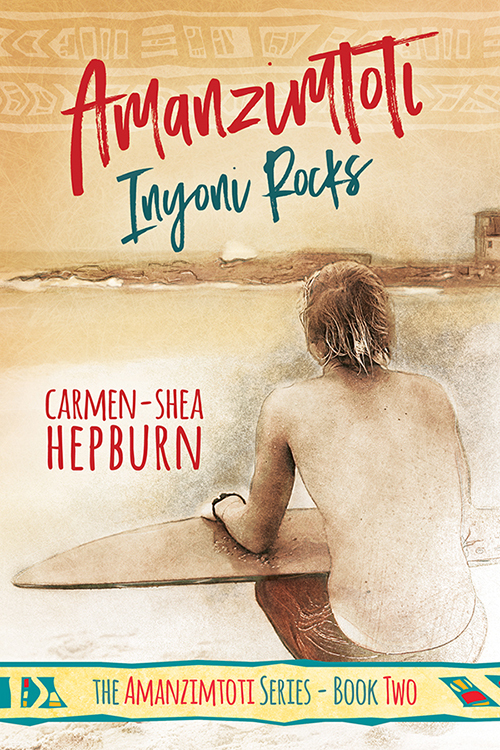 Completing his final year of high school won’t be his only problem however when a boy from his childhood makes a surprise reappearance in small town Toti, throwing Wayne’s picket-fence dreams with girlfriend Jess into a tailspin and forcing him to deal with a part of himself he’s been denying ever since he shared his first kiss with Kyle way back when.